Plumbing the greater Houston area. We don’t just advertise Quality we deliver it. 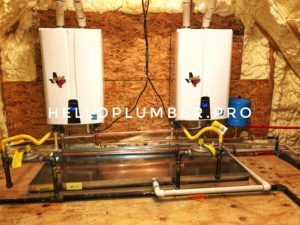 © 2017 Hello Plumber, LLC - All Rights Reserved.